Museums of St. Petersburg. Museums. St. Petersburg. Saint Petersburg. Legend tour. Museums of St. Petersburg. Museums. St. Petersburg. Saint Petersburg. Sights of Moscow. 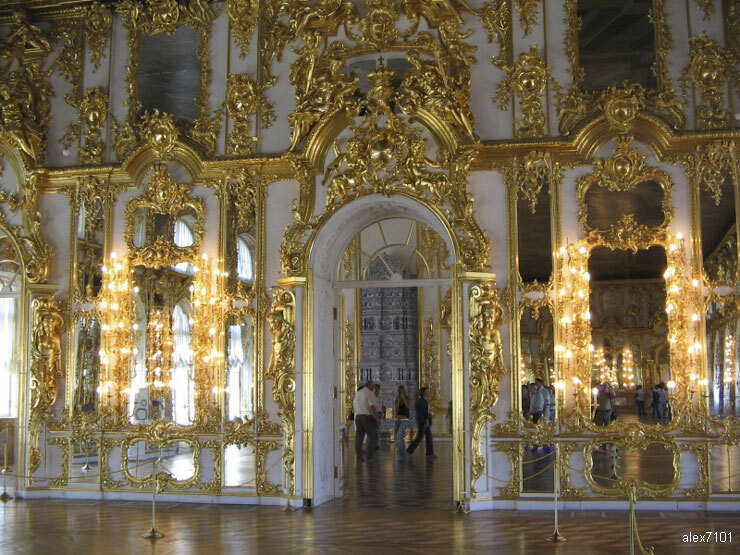 Excursions to St. Petersburg museums. A block beyond the Moyka, on the south side of Nevsky prospekt, the great colon-naded arms of the Kazan Cathedral (Kazan-sky sobor, 1801-11) reach out towards the avenue. Its design, by Andrey Voronikhin, a former serf, was influenced by St Peter's in Rome. His original plan was to build a second, mirror version of the cathedral opposite it on the northern side of Nevsky. The square in front of it has been a site for political demonstrations since before the revolution. The cathedral now houses the Museum of the History of Religion. Its Soviet-era suffix 'and Atheism' has long since been removed. The vastly impressive cathedral itself is free to enter. In the north transept is the grave of Field Marshal Kutuzov, the Russian commander against Napoleon in 1812. The monumental cast-iron railing of exquisite design embraces a small square in front of the main, western entrance to the cathedral. It was laid out to the design of Voronikhin, and is a good addition to the cathedral ensemble. The public garden set up there in 1935—36 is decorated with a granite fountain (1809, architect Thomas de Thomon), transferred here from the Tsarskoselskaya road in 1934. 2, Kazan Square (Kazanskaya Ploschsd') or 25, Nevsky Avenue. Open Monday through Friday, from 11.00 am to 05.00 pm.